At one point or another, we’ve all opted for the cheapest bottle of wine available. What’s in a cardboard box can’t be SO different from what’s in a glass bottle, right? And the cost to manufacture the bottle is why it costs more, which is totally unrelated to the stuff inside, right? 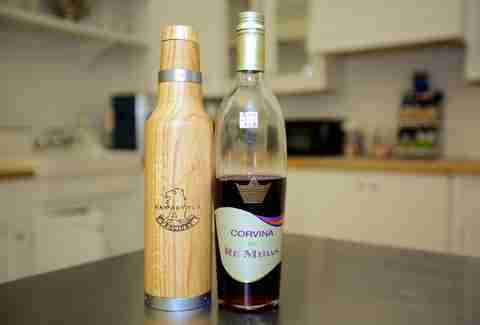 Oak Bottle makes cheap wine or liquor taste like not-cheap wine or liquor. It's magical. And while we have no shame in waxing nostalgic for our Franzia days, we'd rather forget the stomach-churning sweetness that came with it. Which is why Oak Bottle just became our new best friend. Check out how the thing works below, and see our official taste test results too. Oak Bottle, which is literally an oak bottle, takes a cheap wine, infuses it with oaky flavors, and makes it taste like something you might actually find on a restaurant’s wine list. Our team conducted a taste test and can personally vouch for Oak Bottle’s transformative powers — this thing makes bottom shelf alcohol-infused grape juice taste like Bacchus' nectar. The best part? It's not just for wine. Pour some whiskey, bourbon, or brandy in the bottle for ultra-rich flavor. Leave your liquor in the bottle for 25 days and turn silver tequila into a Reposado or Anejo, or convert moonshine into whiskey. Hell, Oak Bottle might even be able to turn water into the Elixir of Life. Age crappy wine in no time. We're wondering why we only just learned this Nobel Prize-worthy invention exists. 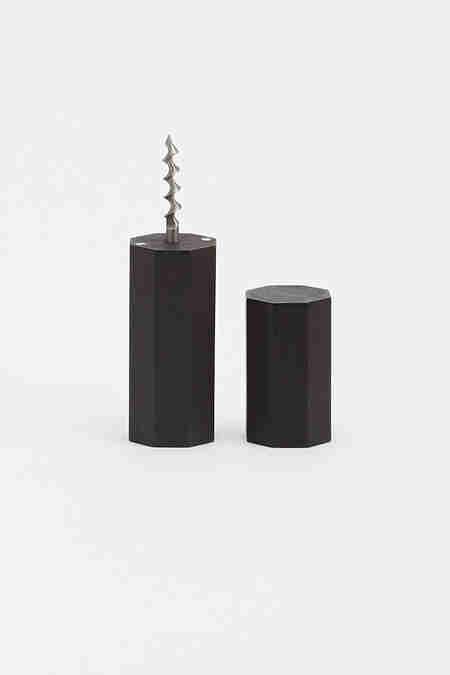 If for whatever reason you bought a bottle of wine that's actually fancy enough to have a real cork in it, you'll need this. 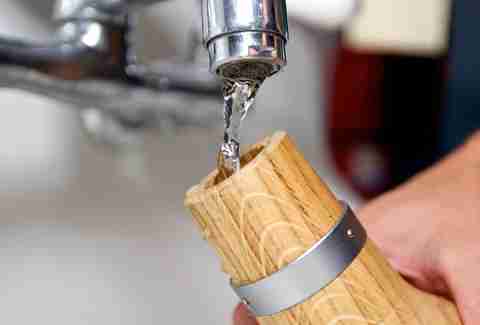 Fill the bottle with lukewarm water to swell the wood (this seals any open wood grain and prevents leaks). 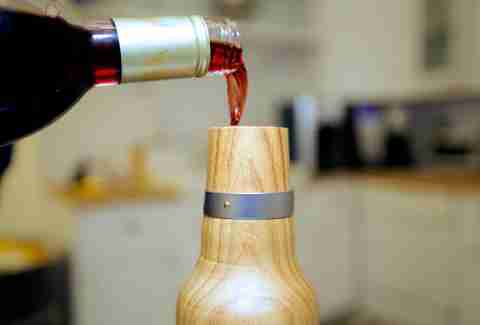 Cork the bottle and store it in a cool, dry place without sunlight for 24 hours, or until it stops leaking. 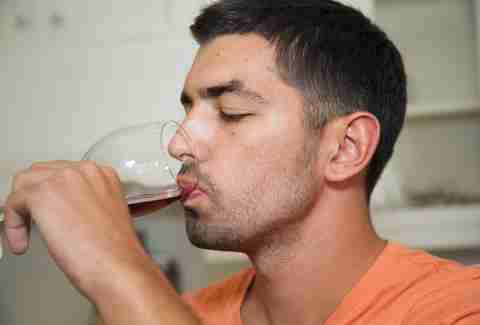 After about 24 hours, turn water into wine by pouring out the water and replacing it with the wine of your choosing. Step Four: Drink up. Fool your taste buds and your real buds. We started with a bottle of red wine that cost less than a Happy Meal. Our team estimated the cost of our oak-infused wine to hover in the high teens, maybe even entering into $20 territory. So, yes, Oak Bottle works. Our oak-infused vino was noticeably smoother and easier to sip, while the untouched wine was sour and tasted flat. And if you're the type that needs to see it to believe it, our Oak Bottle pours were noticeably darker, less translucent, and more viscous (aka, it had legs). 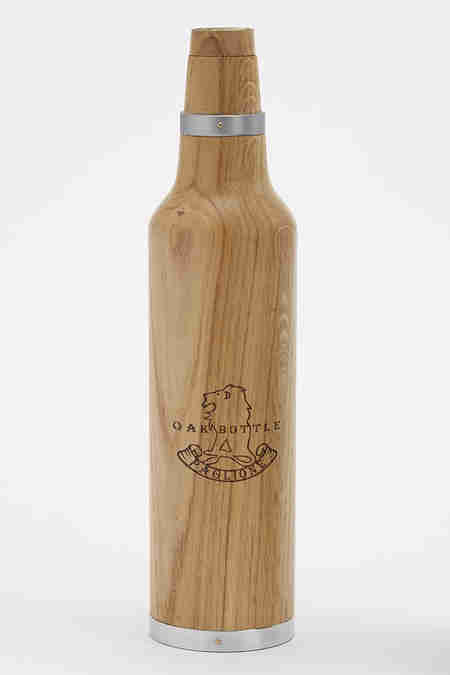 Oak Bottle stays oaky for around 50 uses, which means that you can keep buying $3 bottles if you really, really want to. 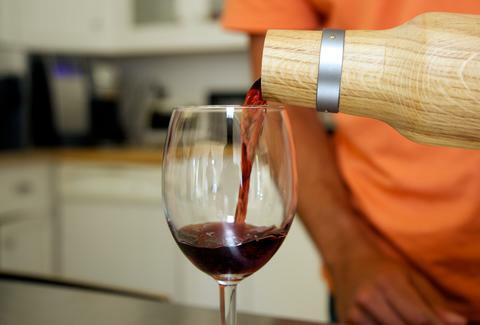 Just use your Oak Bottle to make it taste like it has a socially acceptable price tag.